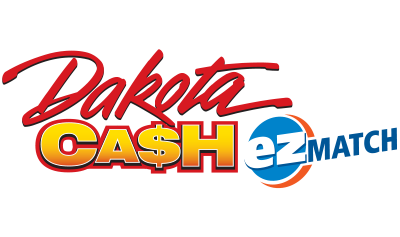 The South Dakota Lottery’s Saturday night drawings featured a Dakota Cash jackpot winner. The winning ticket worth $156,940 was sold at the Fresh Start in Box Elder. 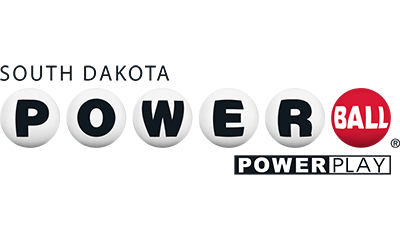 The winning numbers were 1, 5, 9, 17 and 32 and the odds of hitting the jackpot were 1:324,632. 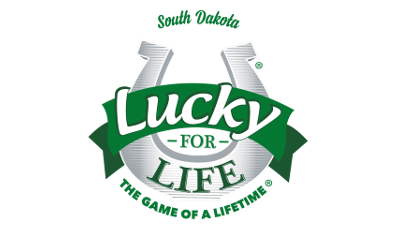 If you are Saturday's winner, please sign the back of your ticket immediately and visit a South Dakota Lottery office to claim your prize. The Rapid City Lottery office is located at 1000 Cambell St., Suite 2. The Dakota Cash game is exclusive to South Dakota with drawings each Wednesday and Saturday. 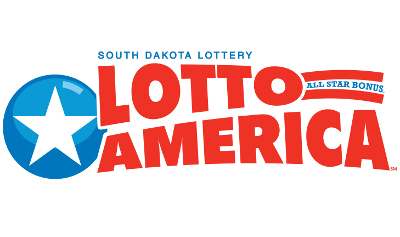 For more information on the game, visit https://lottery.sd.gov/games/lottogames/dakotacash.